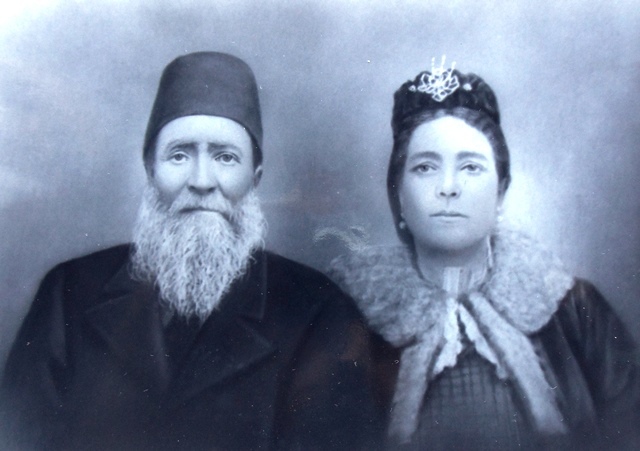 In about 1890 two Jewish men, Jack Policar and Solomon Calvo, were traveling in Turkey and were considering migrating to New York City. On their travels, they encountered a Greek man from Seattle, Washington, who convinced them that Seattle was less crowded and had the beautiful salt air with which they were accustomed. Policar and Calvo were the first Sephardic Jews, or Sephardim, to come to Seattle. The word Sephardic is derived from Sefarad, which is Hebrew for Spain. The Sefaradim are the descendants of those who were expelled from Spain during the Spanish Inquisition. The term today, however, is often used as a generic reference to all Jews of the Mediterranean and Middle East. The positive affiliation between Greeks and Sephardim from Greece continues to this day. This exhibit is drawn primarily from a video interview with Elazar Behar and his son David. 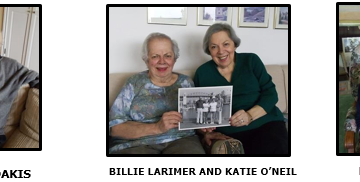 Three documentations are also included and provide considerable insight into the experiences of those Sephardic families who lived in Greece and eventually settled in Seattle. 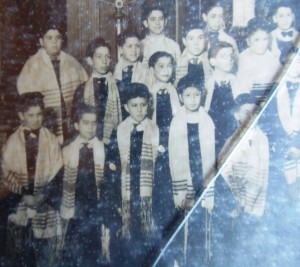 The Sephardim comprise approximately 25% of the worldwide Jewish population today. While the Ashkenazi Jews, those from Germany and Eastern Europe, make up about 75% worldwide (the ratio is closer to 50/50 in Israel). As the city of Thessaloniki was under the dominion of Greece, Jews who had fled Spain were in a more established position than those in the more vulnerable Dodecanese Islands. 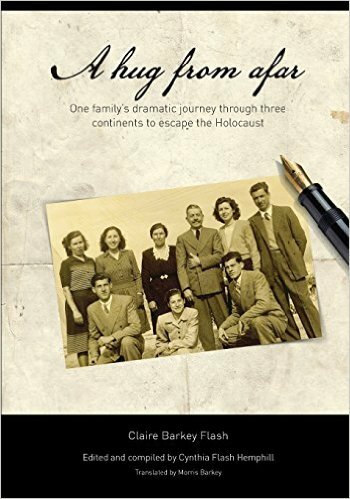 There are stories of Greeks who hid or harbored Jews to avoid their capture by the Nazi regime. 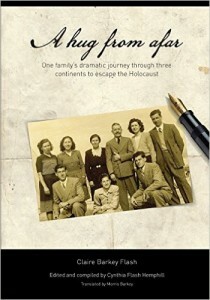 “For more than twenty centuries, Thessaloniki was the shelter for the persecuted Jews of Europe. Uprooted throughout their long history from other historical centers of the Diaspora, they were transplanted in this city, creating a large and vibrant Jewish Community, indisputably one of the most important ones in the world, especially during the period 1492-1943. 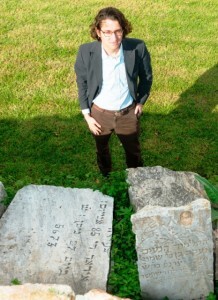 Precise indications about the chronology of the first settlement of Jews in Thessaloniki are lacking. They may have arrived from Alexandria, Egypt, around 140 BCE. However, we do not possess any hard evidence that would have allowed us to nail down with certainty this event that remains to this day, an unsolved historical problem. Naar’s latest publication is the book JEWISH SALONIKA: the Ottoman Empire and Modern Greece, winner of the 2016 National Jewish Book Awards. The island of Rhodes, in the Dodecanese chain of the Aegean Sea, lies just off the coast of Turkey and in the path of many early traders. Turks, Greeks and Jews occupied the island, comfortably shared their languages, customs and business acumen for many years until the rise of Nazism in the late 1930s. Jews and Greeks were under Turkish control until 1912 when the island was assigned to Italy by the Treaty of Lausanne. The Italians were initially rather benevolent but when the Nazi movement escalated and Germany occupied Rhodes, the Jewish population was rounded up and transported to Auschwitz on July 23, 1944. Rhodes was finally united with Greece in 1947. 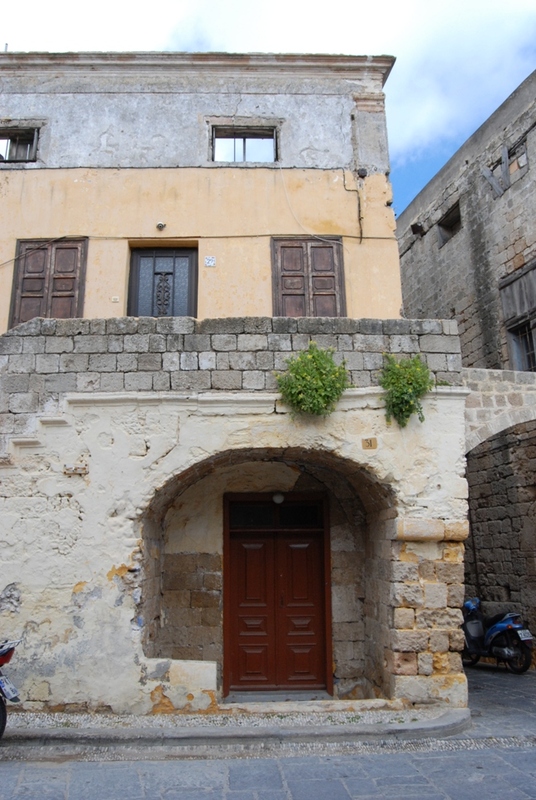 The Juderia was the name of the Jewish quarter and commercial area in Rhodes and many businesses were located around what was named Martyrs Square after World War II, in tribute to the 1,604 Jews from Rhodes and the nearby island of Cos who were deported and murdered by the Nazis. The primary language among the Sephardim was Ladino, the Judeo-Spanish romance language which had been used from the earliest days in Spain. However, merchants became fluent or at least comfortable with Greek, Turkish and later Italian in order to make their living. Many of the streets in the surrounding area bore Ladino names which were later removed by the Italians and Germans. Jews were fairly successful and a few became very wealthy. Despite a few tensions, relationships among the various ethnicities were good. Homage was required to the Turkish rulers, even with dedications contained in publications. People tended to remain within their own ethnic group outside of the business day. By the end of the 19th century, with the decline of the Ottoman Empire, Jews and Greeks alike became very poor and began to leave the island. 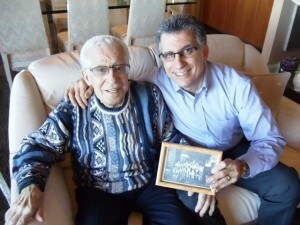 Elazar and David Behar tell the story of Georgo Stavrianakis, a Greek jeweler who worked in Martyrs Square. As the Nazi movement increased, racial laws were enacted and the identity of the area was transformed. Conditions worsened as the Germans pushed out the Italians. Unlike Thessaloniki where Jews prospered under the Greek dominion, those in Rhodes were much less secure. During World War II Stavrianakis took a number of holy books from the synagogue before they could be destroyed and hid them from the Germans, thus displaying some humanity at a brutal time in history. So close was Stavrianaki’s relationship with the Sephardim, that he was conversant in Ladino. 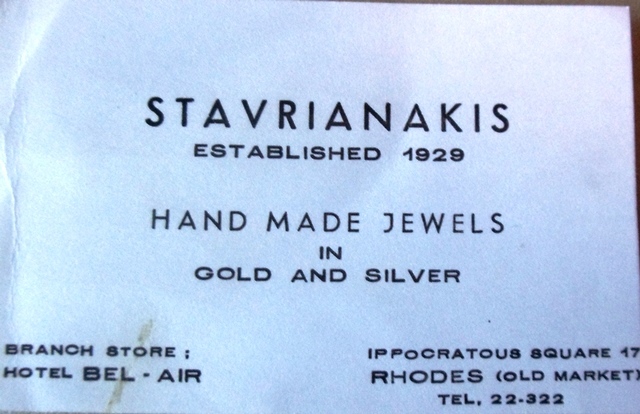 When David visited Rhodes in 1972, he visited Stavrianakis and his son who still had a jewelry store and operated a restaurant there – and the son still does, to this day. 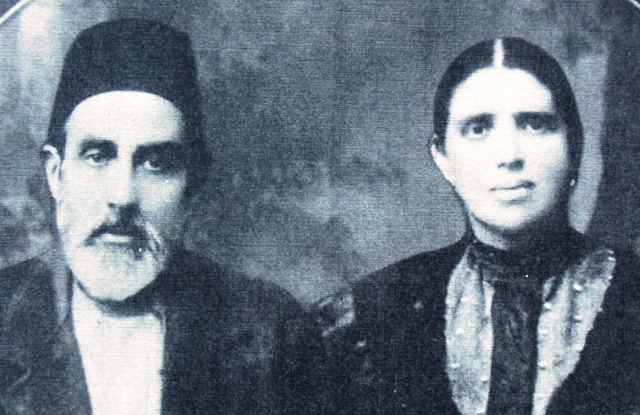 The third documentation and one of the most poignant stories of Sephardic Jews on Rhodes is contained in A Hug from Afar – the letters and documents of Claire Barkey Flash, edited and compiled by Cynthia Flash Hemphill. 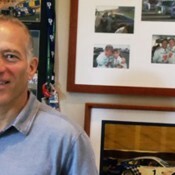 The story begins with David Elliot (Elazar) Behar who was born in Seattle on October 22, 1954. The name Elliot is an anglicized version of Elazar, which David’s mother preferred. The Hebrew translation of Elazar is “God is help.” The Greek translation of Alexander is somewhat similar and means “defender of man.” The use of the father’s name for the middle name is traditional for both Greeks and Jews. 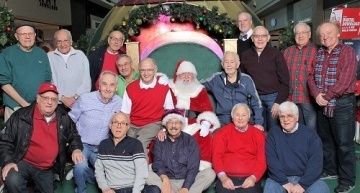 And, as is the case with many large families where first-born sons are named after their paternal grandfathers, David was the first of four male cousins named David. When the first Sephardim (Calvo and Policar) came to Seattle, they connected with Greeks at the public market and eventually went into the fish business. Their original contact was apparently someone from the Pantages family. Shortly thereafter, another Sephardi from Rhodes, Nessim Alhadeff, heard about Seattle through another Greek and became the third to arrive. 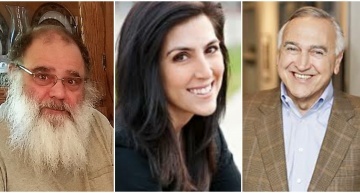 While their knowledge of Greek assisted them initially, the three were able to use the familiar Ladino language with each other. Soon, the men were established and began bringing their families from Marmara and Rhodes. Later, as Ashkenazi immigrants started to be introduced to the new Sephardic arrivals and found that they had no knowledge of the Eastern European Jewish dialect, Yiddish, the Sephardic newcomers had to show their religious articles to prove their common faith. David’s maternal ancestors, the Israel family, can be traced to the mid-1600s as many of the men in the family were rabbis who published scholarly religious works. The first Israel rabbi came to Rhodes in the 1600s, from Jerusalem, and subsequent family rabbis served there into the early 20th century. Residents were referred to as Rodeslis by the Jewish population, a vestige of Ottoman rule, a derivational suffix in Turkish grammar, which when attached to the end of the name of a place, in this case the island of Rhodes. 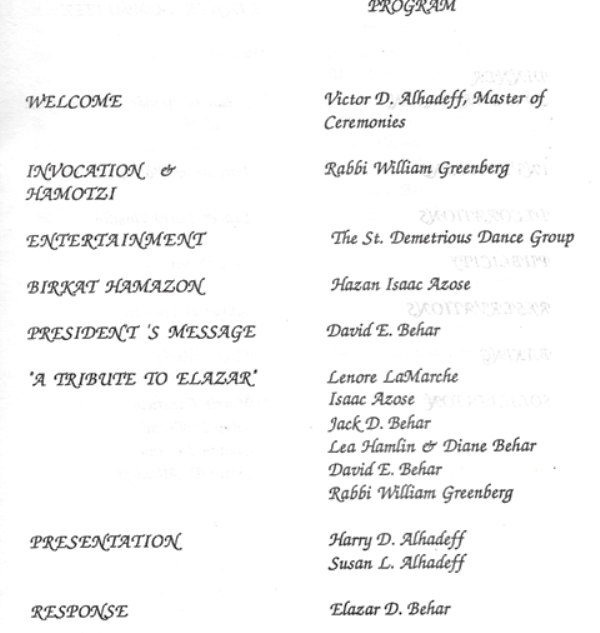 David’s grandmother, Diana Israel, married Yeshaya “Harry” Leon (also known as DeLeon). Diana was born in Chesme, Turkey. Her father, Nessim, served his community as a cantor and conducted the traditional rituals including preparation of kosher meat. Nessim was among the sixth generation of communal leaders from the Israel family since Moshe Israel arrived in Rhodes in the 17th century. 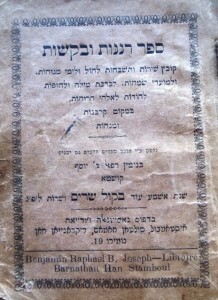 Rabbi Moshe Israel died in 1740 in Alexandria, Egypt. 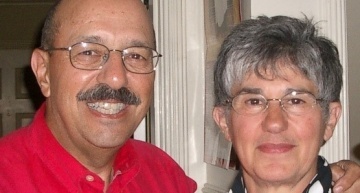 Harry and Diana were married in Rhodes and came to Seattle about 1917. Their daughter Mary, David Behar’s mother, was born in Seattle in 1927 and passed away in 1998. David’s paternal great grandparents were Jacob and Dona (nee Gabai) Behar; and Elazar and Rahel (nee Pizanti) Scharhon. 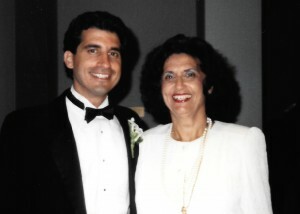 David’s grandfather, David Jacob Behar, was b orn in Beirut, Lebanon, and his family members were traders. 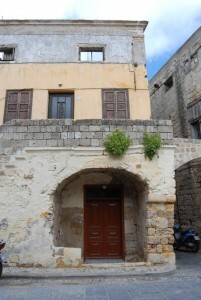 Rhodes was on their trading route where they connected with Spanish-speaking Jews in some of the communities they visited. On Rhodes, David was introduced to Buena Lea Scharhon who he later married. David and Leah also came to Seattle around 1917. 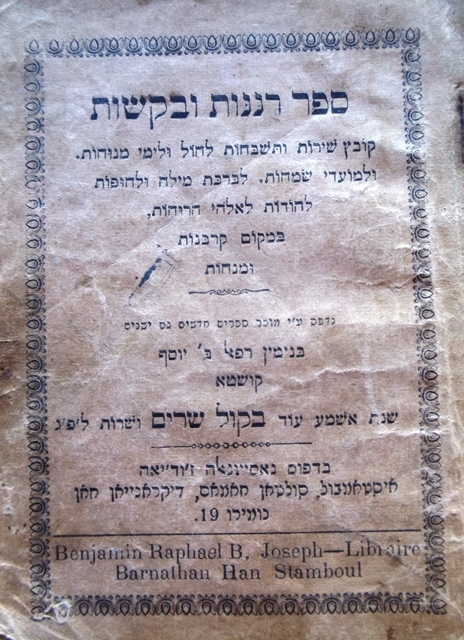 David Jacob Behar was a tailor who dabbled in real estate, was very knowledgeable of the faith and spoke nine languages including Greek and Arabic. He even became known as Reverend or, in Hebrew, Haham meaning the wise one. He was also a cantor and presided over lifecycle events for many years. 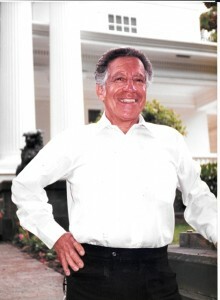 Their son, Elazar David Behar, was born in Seattle on July 23, 1923. 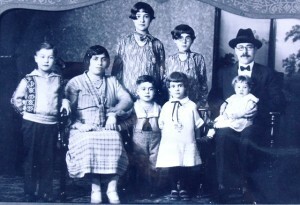 The family lived on Yesler Way in Seattle’s Central Area, which was densely populated by Jews. 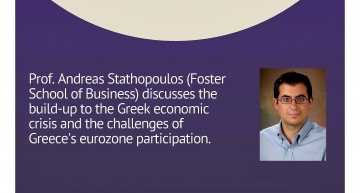 As a young man, he worked in the pinball business with a Greek, George Trambitas (assumed to be Greek). Elazar attended Garfield High School and worked most of his life in real estate. While not a college graduate himself, he was able to teach students at Bellevue Community College who were interested in real estate. Elazar married Mary Leon (DeLeon). She was always at home while her children were growing up, but worked in the interior design industry later in life. 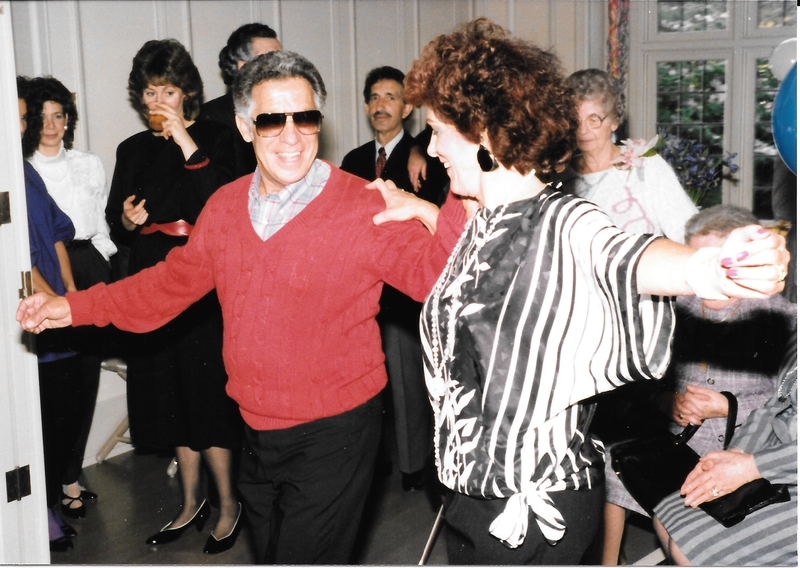 Frequently Elazar (with his second wife Diane “Cookie” Behar) could be found dancing at the Greek Village on Fourth Avenue, or at Tops 24 on Eighth and Madison, two popular Greek clubs. The Sephardic word papu (grandfather) is almost the same as the Greek papou. Food in the Behar home was often made of the same ingredients as Greek food but with different names and styles of preparation. Elazar’s passion for Greek dancing was well known, particularly in the 1970s and 1980s. 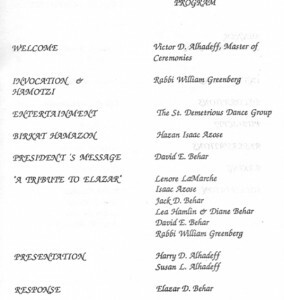 So, when his congregation Ezra Bessaroth ho nored him in 1988 Greek dancers from Seattle’s St. Demetrios Greek Orthodox Church performed for him. 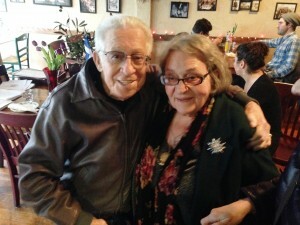 In 2016, at 93 years of age, Elazar visited the Greek restaurant Plaka Estiatorio in Seattle’s Ballard neighborhood, where he met with old friends and the owner’s yiayia (grandmother) Georgia Kazakos. After a long, productive and happy life, Elazar passed away in his Seattle home on August 28, 2016. 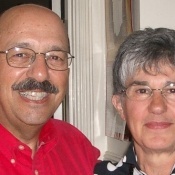 Elazar and Mary had three children: David Elliot, Lea (Hamlin), married with two children and residing in the Seattle area, and Diane Behar, now in Winston-Salem, North Carolina. David has grown up in the classic Sephardic religious milieu, as an observant Jew, not within the dogma of the Orthodox, Conservative or Reform movements. For David, “you are just Jewish – you observe or you don’t.” With strict prohibitions on Shabbat (Saturday), including no driving, the family lived close enough to walk to their synagogue. His family moved from Yesler Way to Seattle’s Mount Baker neighborhood for two years, back to Yesler Way and then moved to the Seward Park neighborhood, again amongst other Jewish families. 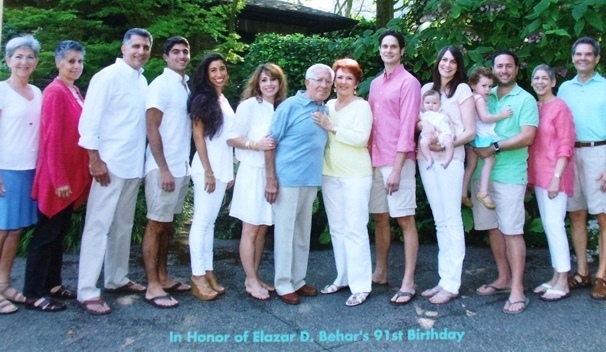 His family always attended the synagogue Congregation Ezra Bessaroth, founded by Sephardim from Rhodes which was also relocated from the Central Area to South Brandon Street near Seward Park. 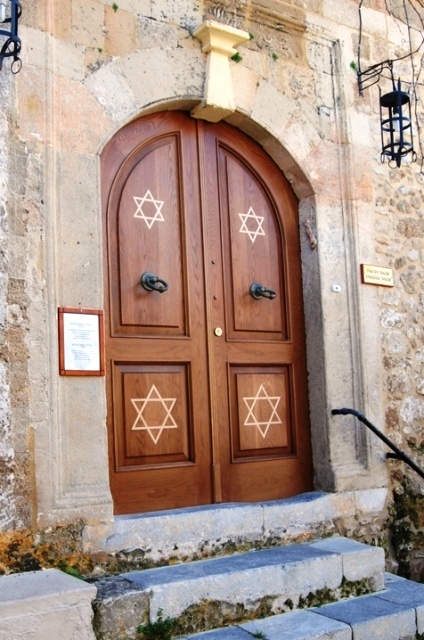 The Synagogue holds fast to the traditions of their home island, fastidiously maintaining the liturgy and customs of the Rhodes tradition. Interestingly, Sephardim who follow generally the same tradition, but who emigrated from Turkey pray at the nearby Congregation Sephardic Bikur Cholim. 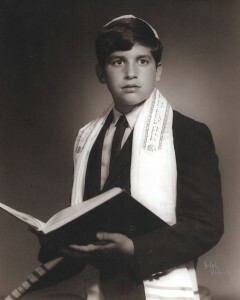 David began school at the Seattle Hebrew Day School. 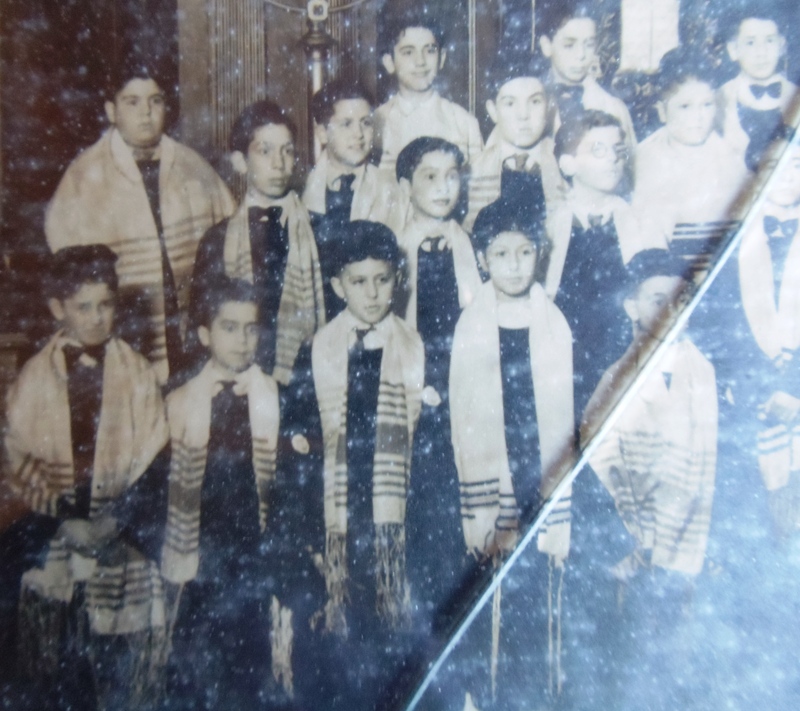 While the Ladino language was available from family members and was spoken only when the children were not supposed to understand what was being said, his primary language was English. After two years of “begging,” and following his Bar Mitzvah, his parents allowed him to transfer to Sharples Junior High in the eighth grade. 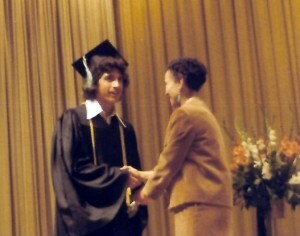 He went on to graduate from Franklin High School in 1972. During this time, the somewhat rougher environment in a public school was a bit of a culture shock for him. Looking back, he believes the experience at Franklin made those years among the best years of his life. He graduated from the University of Washington (UW) in 1976 with a degree in business and specialization in urban development. 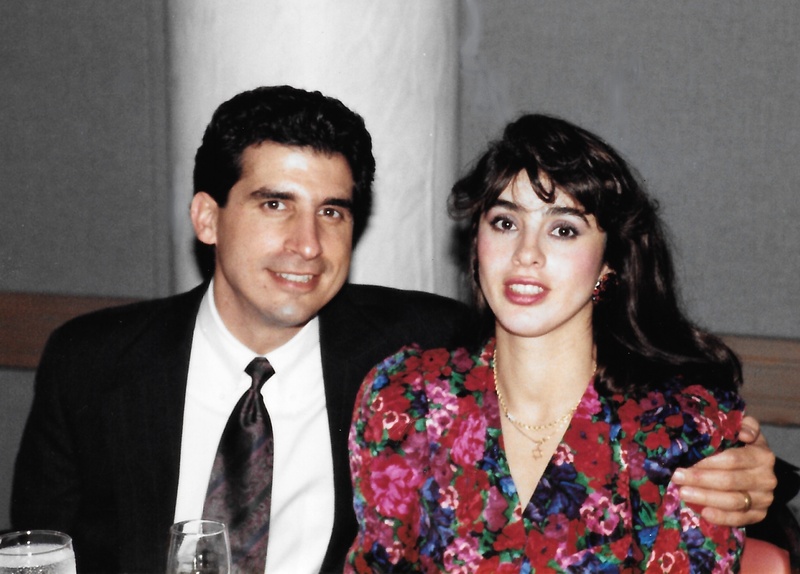 During that time he befriended Greek student, Taso Lagos, and, later in his business career, made friends with other members of the Seattle Greek community: Manny Rouvelas, Pauline Spyridis and her son Greg Spyridis (see EDUCATION, EDUCATION, THINK FIRST). While attending a party during his University days, David was introduced to a Persian woman named Jamileh Couchesfahani who became his wife on July 31, 1988. David particularly enjoys Jamileh’s best culinary selections from both Persian and Sephardic cultures. David and Jamileh have two children, Alexander David and Jordan Marie, both now living in New York. 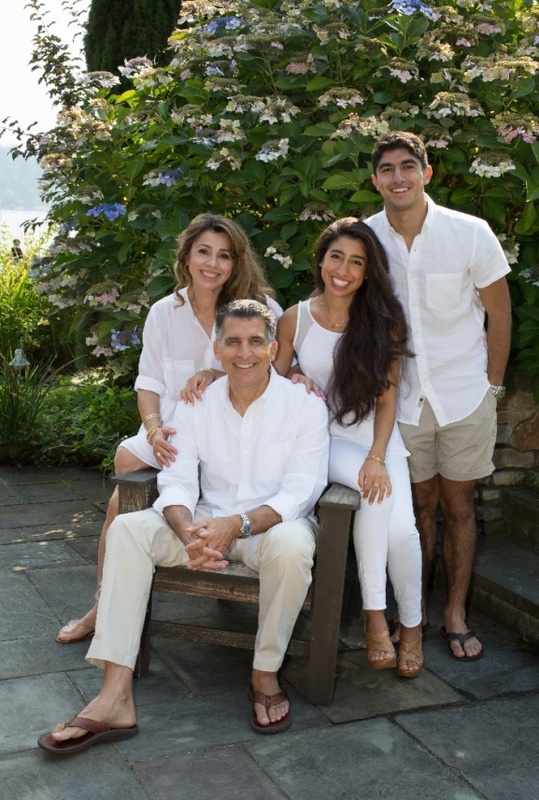 Upon graduation from the UW David began working with his father Elazar at Investors Preferred Realty. After returning from a year and a half in Israel he broadened his interests into the area of corporate real estate. He worked for national companies for 14 years and in 2014 formed DBC Properties, LLC., a real estate investment company. David views his ancestors’ time on Rhodes as a “stopping off point” as the Sephardic Jews who lived there were always under the control of other empires or countries. Until 1948, with the creation of the Nation of Israel, Jews were a people who for almost two millennia were without a home while Greeks always had their own country. 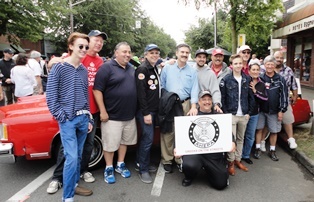 He shares his religion with any and all Jews, but his culture and traditions are in many respects closer to those of Greeks and Greek-Americans’ Mediterranean culture than Jews from Lithuania or other parts of Eastern Europe. 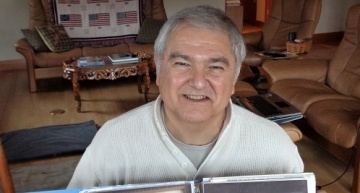 He is pleased with some recent connections that have crossed cultural and religious barriers that existed in the past. He values associations with Jews from other ethnic synagogues, as well as those with gentiles from other cultures. He learned that Spain and Portugal recently passed a new law allowing Sephardim, who can document their Spanish/Portuguese lineage, to become citizens of those countries. A few years ago David learned of a manuscript written by Rabbi Reuben Eliahu Israel, which was thought to be in the possession of one of his Israel family members who had moved to Athens in the early 20th century. 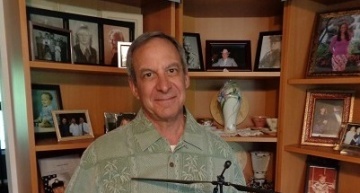 He emailed the Jewish Greek Museum, asking if there was any information on the Asher Israel family and was connected with a woman by the last name of Kovo and whose father was Asher Israel. He called her and she knew about the Behar relatives from Seattle through those who had come to visit Athens. 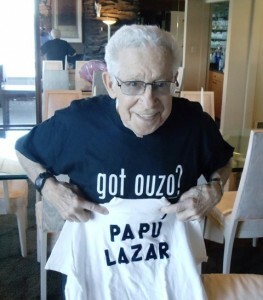 A few years later he learned almost all of his Israel ancestral family information, including his own, had been digitized into a genealogical web site and noticed entries by Victor Pizanti, a name from his paternal lineage. Out of curiosity, David contacted Victor to find that Victor, his cousin, lives in Athens. He previously had no knowledge of this family. 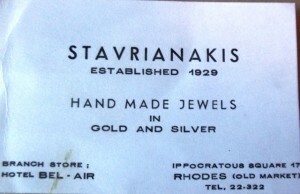 Now David has relatives in Greece – another Jewish/Greek connection. 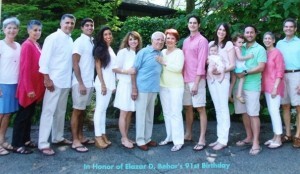 22 Elazar Behar family (l-r) Doreen, Diane David, Alexander, Jordan, Jamileh, Elazar, Diane “Cookie”, Simon, Joelle (holding Norah), Loren (holding Sofia), Lea, Larry, 2014. 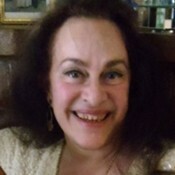 4 A Hug from Afar, the letters and documents of Claire Barkey Flash, edited and compiled by Cynthia Flash Hemphill and translated by Cynthia’s uncle, Morris Barkey, 2004 and 2016, Flash Media services, Bellevue, Washington.